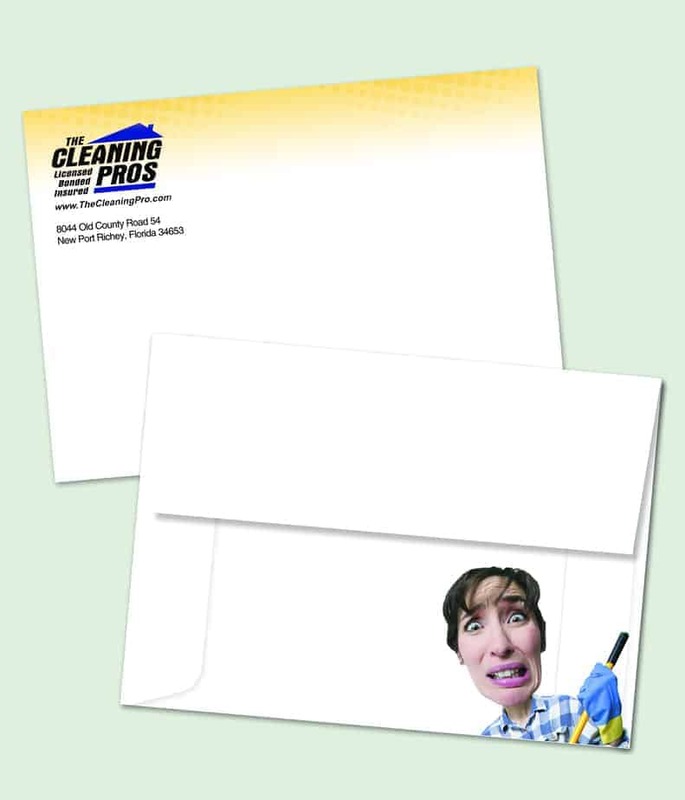 Letterhead and Envelopes | JP Global Marketing, Inc. Traditionally a corporate letterhead was printed on the finest paper available. Today, with the advent of digital media, more often than not, a letter is emailed or printed in-house as needed. JP Global can provide either. Our professional printing services are simply outstanding. We can also create a MS Word template for in-house production. Either way, your business looks professional. 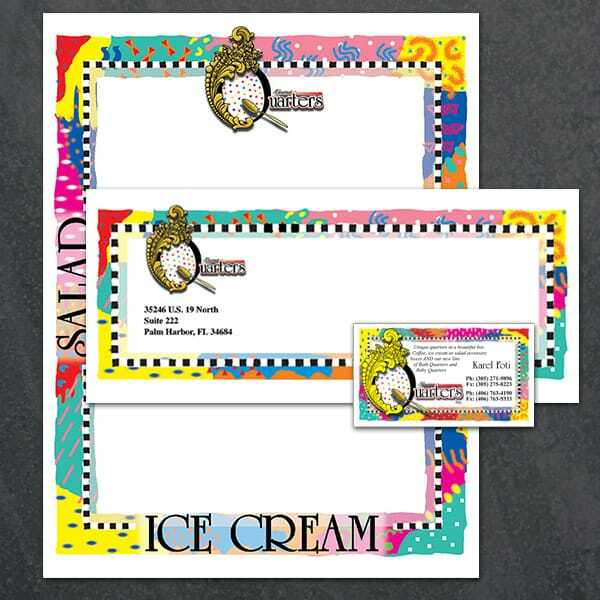 Business sized #10’s, window envelopes, invitation envelopes, large envelopes and even very large envelopes are all available. Just contact JP Global to discuss your needs and let us get you a very competitive estimate.